The ancient legend of Undiné, a water-sprite who yearned to marry a human in order to achieve an immortal soul, exists widely in the folk-lore of northern Europe. 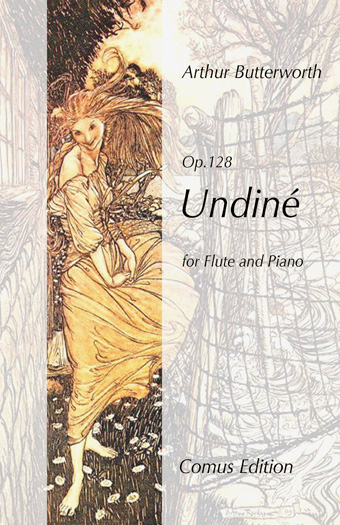 The legend was retold by Friedrich de la Motte Fouque in his novel ‘Undiné’ published in Germany in 1811. It made a great impact upon its readers and became the inspiration for music, ballets, plays, art, and poetry. An English translation with fine illustrations by Arthur Rackham (1867-1939) became similarly popular with many 19th-century children in the English-speaking world. This attractive short piece captures the ethereal, airy quality of Arthur Rackham’s illustrations. Undiné leaves her watery kingdom and is adopted by an old fisherman and his wife who have lost their own child. She meets the knight Huldbrand, who seeks shelter at the fisherman’s cottage and the two fall in love. Only when Undiné marries him does she reveal that she is not human. By the marriage Undiné gains a soul but when Huldbrand is subsequently unfaithful she is compelled to return to her watery element. In 1980 a friend of mine returned from a trip to Africa with an unusual gift – a recording she had made of a young girl absently singing to herself. For months afterwards the recording haunted me; it’s intricate ornamentation, rhythmic invention, quarter-note inflections and not least of all, the sheer beauty of the singing. I decided to ‘exorcise’ the recording by writing a piece dedicated to this anonymous singer and the lost or rapidly disappearing tribes of Africa. 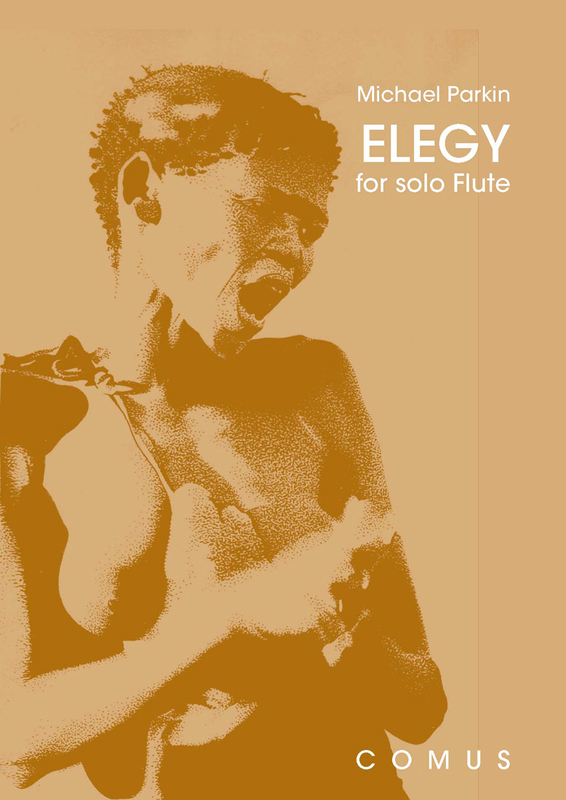 ELEGY takes the form of a series of variations, each one expanding in complexity, pitch range and ornamentation, differing aspects of the opening material. These variations assume ever widening cycles; however, they always return to the common still centre of the work, the refrain figure heard in the opening bars. 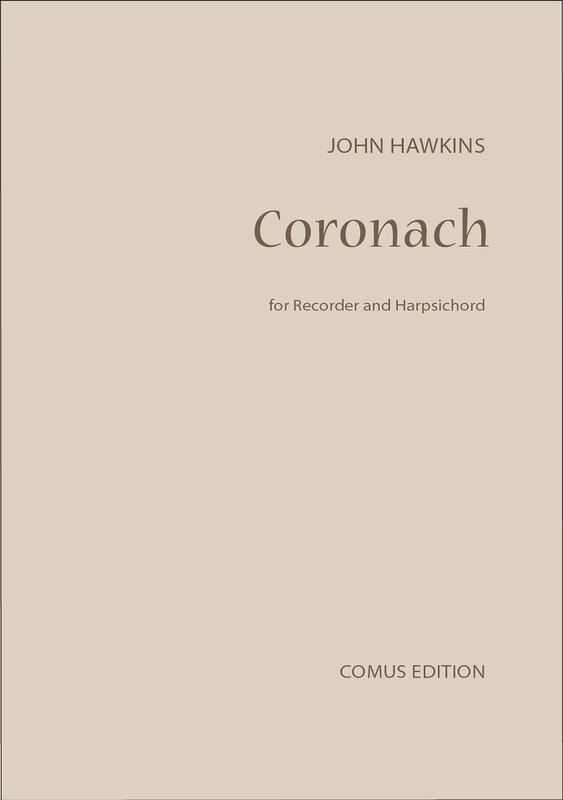 Composed in 2015 for the outstanding British recorder player, John Turner, who gave the premiere performance of 'Coronach' in September 2015. The title refers to the traditional improvised singing at a wake in the Highlands of Scotland and in Ireland. 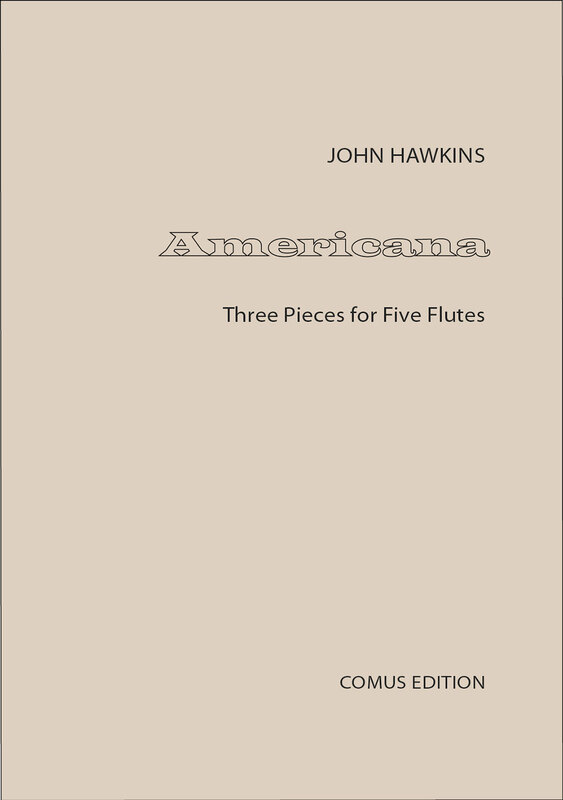 Written for the Brighton based Sussex Flutes ensemble, and scored for 2 flutes, 2 alto flutes and a bass flute. Total Duration c. 7 minutes. Click on the cover image to see the contents.